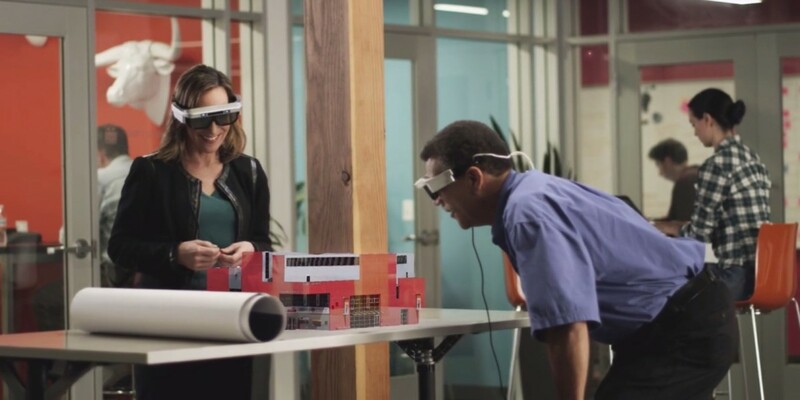 Augmented reality hardware maker CastAR has announced that it’s postponing delivery of its hologram-projecting glasses to 2017. But it has good news for its Kickstarter campaign supporters: they’ll get their money back and receive a pair of glasses at no charge. The company wrapped up its crowdfunding campaign last October, by which time it had received over $1 million from more than 3,000 backers. It has decided to postpone shipping after it realized that many of its backers weren’t developers who wanted to build software for the device, but were everyday consumers who wanted an augmented reality headset with content they could enjoy right out of the box. So instead of delivering prototype-level hardware today, the company says it will wait to send out consumer-grade devices to all backers who pledged money towards hardware reward tiers — and refund their money from the start of next year. CastAR’s generous move is made possible by its $15 million series A funding round, which it scored from Android creator Andy Rubin’s Playground Global venture capital firm. Delaying the rollout also allows the company to ditch its initial plans of offering various combinations of glasses and accompanying controllers, and ensure that every customer gets the same hardware set. That makes it easier for developers to build games and experiences; they’d otherwise have to account for some users not having a controller to interact with their software. Our backers also helped us prove that there was a large and enthusiastic market for this type of product, and that was important in getting our Series A round. We want to do right by our backers and think that this is the right way to do that as well as move us forward as a business. Wallace added that the consumer sets will get upgrades in terms of usability, all-day play, simplified setup and reduced dependence on various cables. The company has already shaved half the weight off its glasses, so they’re now under 70 grams. With that, CastAR is setting itself up to give users a taste of augmented reality entertainment ahead of similar ventures like Microsoft’s HoloLens (which is slated to launch in 2020 for consumers). But in addition to delivering hardware that meets customers’ expectations, it’ll also have to excite content creators enough so they can offer a sizable pool of games and experiences at launch.